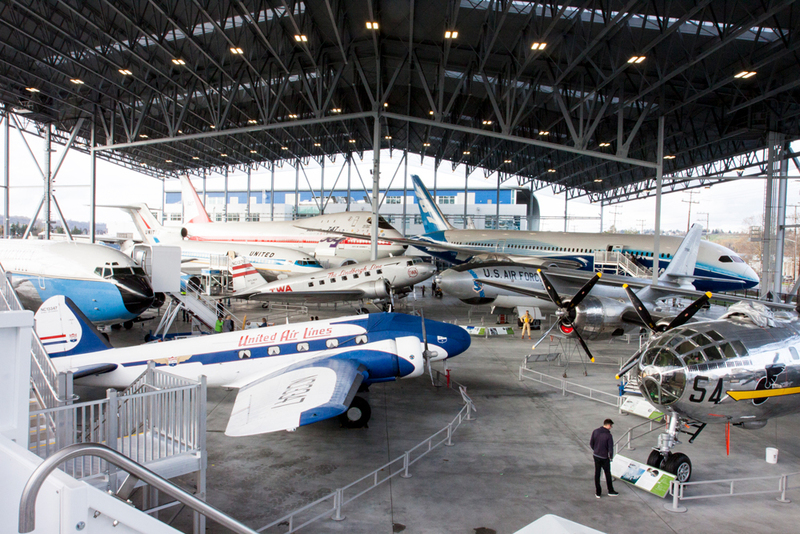 This gigantic hangar of a museum is just plane fantastic (pun intended). 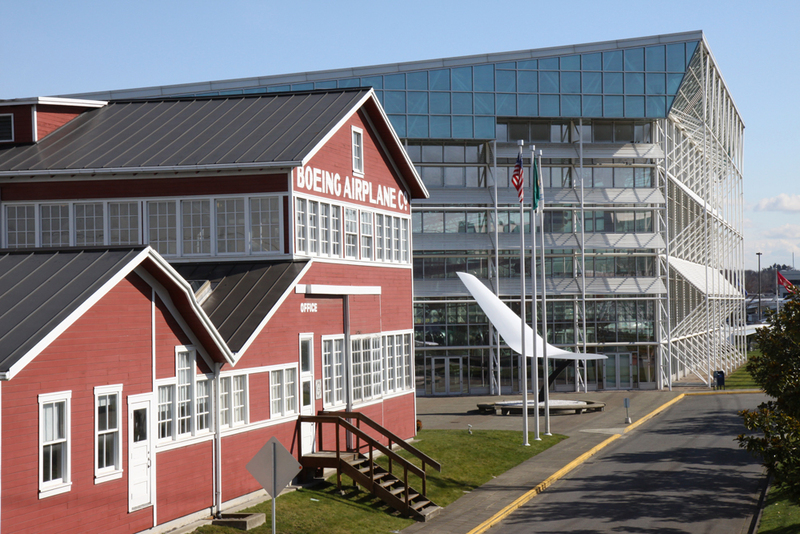 More than a hundred aircraft and interactive exhibits trace the history of flight from biplane gliders to Boeing 787s to beyond. 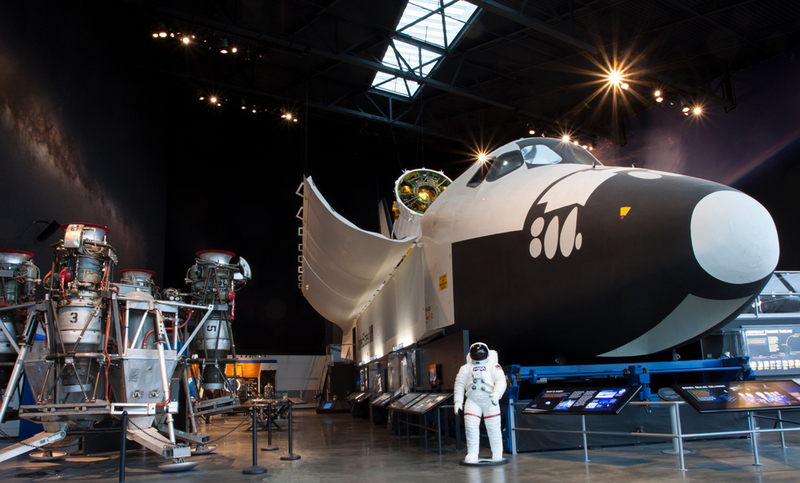 Board a Concorde, pilot a Bomber and take “one step for man” from an Apollo lunar module. You can even climb aboard the first Air Force One and admire its old school high-tech.